For practice, target shooting, training exercises or any other high-volume shooting situation UMC&reg; centerfire pistol and revolver ammunition offers value without any compromise in quality or performance. 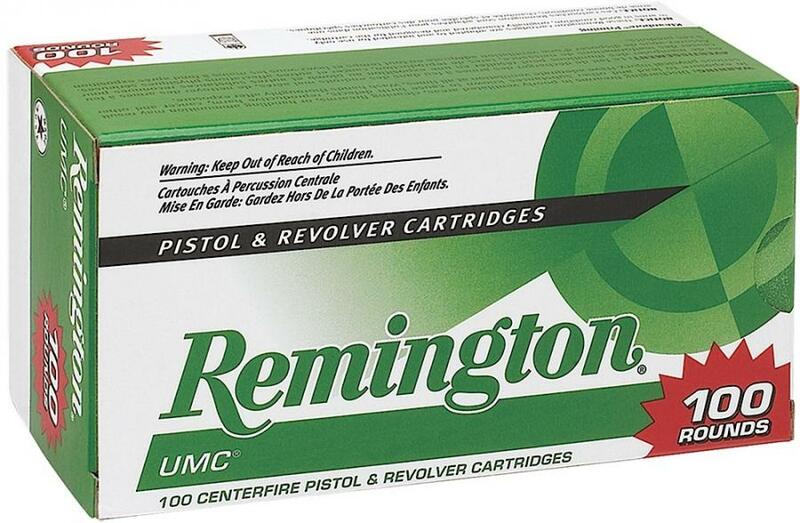 Made with Remington&reg; components right here in the USA, UMC handgun ammunition is available in today s most popular pistol and revolver calibers with metal case or jacketed hollow point bullets. UMC ammunition provides shooters with the optimum blend of value and performance. 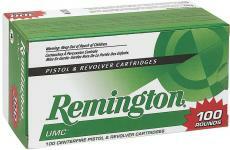 Now available in money-saving large-quantity 100-round Value Packs for select calibers!